On the other hand, the prevalence of obesity among the adult population (18 years and older) increased, from 26 percent to 28.4 percent. The number of obese adults went from 20.5 million to 24.3 million during the period. The consequences of the phenomenon are also clear. One example is that mortality from diabetes type 2, the most common, climbed from 70.8 deaths per 100,000 inhabitants in 2013 to 84.7 in 2016, according to an update of indicators published in May by several institutions, including the health ministry. In 2013, the government established the National Strategy for the Prevention and Control of Overweight, Obesity and Diabetes. 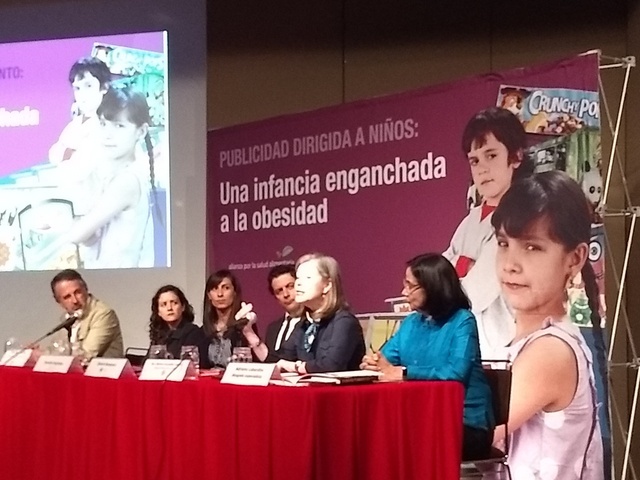 Its measures include the promotion of healthy habits, the creation of the Mexican Observatory on Non-Communicable Diseases (OMENT), the timely identification of people with risk factors, taxes on sugary beverages and the establishment of a voluntary seal of nutritional quality. But the only progress made so far has been the creation of the observatory and the tax on soft drinks, since neither the regulation of food labels or advertising has come about. In 2014, the state-run Federal Commission for Protection against Sanitary Risks created guidelines for front labeling of food and beverages, but did so without the participation of experts and civil society organisations and without complying with international World Health Organisation (WHO) standards. For this reason, the non-governmental The Power of Consumers took legal action in 2015, and the following year a federal judge ruled that the measures violated consumers' rights to health and information. The Supreme Court is now debating the future of labelling. 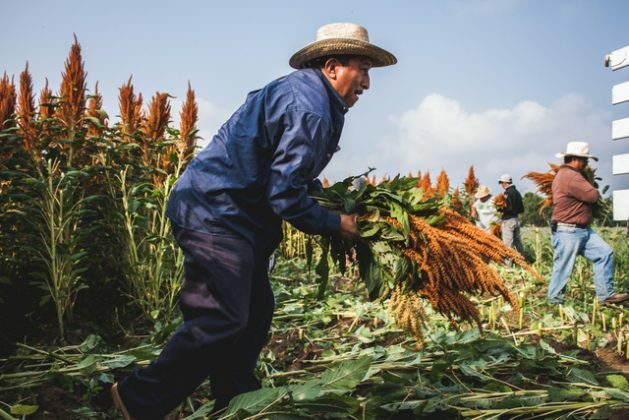 For Simón Barquera, an authority in nutrition research in the country, the solution is "complex" and requires "multiple actions.” "Society is responsible for attacking the causes of disease. The industry cannot interfere in public policy," he said. For Fiorella Espinosa, a researcher on dietary health at the civil association The Power of Consumers, the liberalisation of trade in Mexico since the 1990s, the lack of regulation of advertising and nutritional labels of products, the displacement of native foods and the prioritisation of extensive farming over traditional farming are factors that led to the crisis. “There was an increase in availability and accessibility of overly-processed foods. The State failed to implement public prevention policies. Children live in an obesogenic environment (an environment that promotes gaining weight and is not conducive to weight loss). It’s a vulnerable group and companies take advantage of that to increase their sales,” she told IPS.